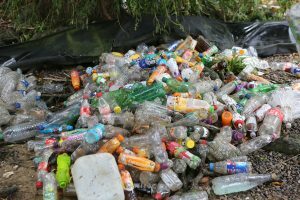 As 2,500 single-use plastic bottles are found in just one day, Hugh Fearnley-Whittingstall joins Thames21’s call for a deposit return system. Date of release: 25 January 2016: A new report from Thames21’s Thames River Watch programme shows that plastic drink bottles are having a huge impact on the river. In one day last September, 2,500 single-use plastic bottles were collected by volunteer Londoners, and latest figures show that still mineral water bottles are by far the most common type of bottle found. 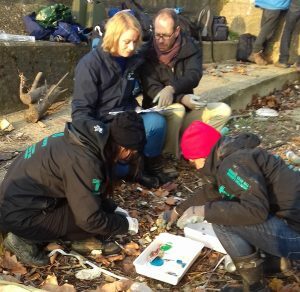 Since its launch in 2014, Thames River Watch has conducted 56 litter surveys across 15 sites on the Thames, through its network of trained citizen scientists. The latest report has thrown up new insights about the health of the river, and the growing impact of plastic on it. 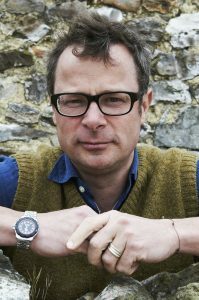 Environmental campaigner Hugh Fearnley-Whittingstall (pictured) highlighted plastic food packaging in Hugh’s War on Waste BBC TV series in 2016. Overall, the report shows that only a quarter of plastic litter found relates to products themselves – the packaging that surrounds them is responsible for three quarters of all plastic litter found. The data also highlights a hidden plastic menace in the form of wetwipes and cottonbud sticks. 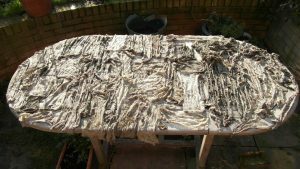 Wet wipes (pictured right), which contain plastic, are finding their way into the Thames in huge numbers, to the extent that they are now altering the shape of the foreshore, with large mounds at some sites. They are currently under-represented in the data as the sites are difficult to access and the mounds difficult to disentangle. Find out more about Thames River Watch and how to volunteer as a citizen scientist here. Thames21 and Thames River Watch’s work also features in ‘A Plastic Tide’, the documentary launched at the start of Sky’s Ocean Rescue campaign. * It was shown on Wednesday 25 January on Sky News and can be seen on their YouTube channel here. Thames21 is an environmental charity putting healthy rivers back at the heart of community life. Through environmental improvements, education, research and advocacy efforts, Thames21 is inspiring and influencing effective and lasting change by working hand-in-hand with communities to deliver tangible and measurable improvements for urban rivers. Thames21’s position statement calling for a Deposit Return System can be found here.